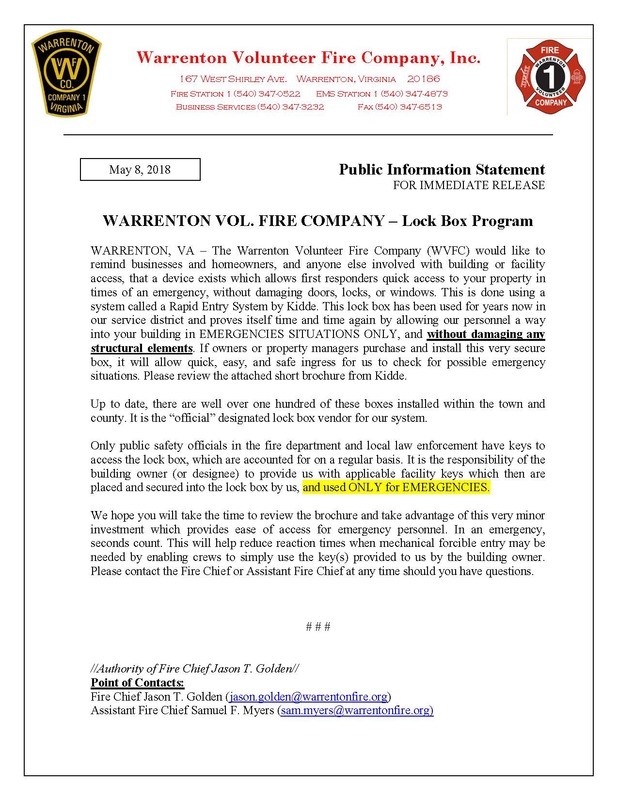 Kidde – Lock Box Program – Warrenton Vol. 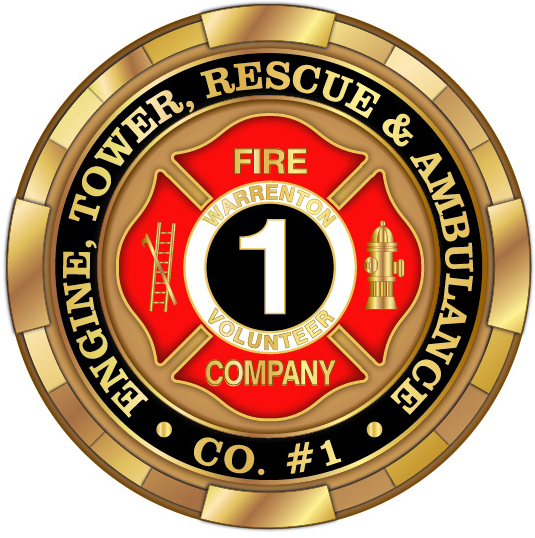 Fire Co. 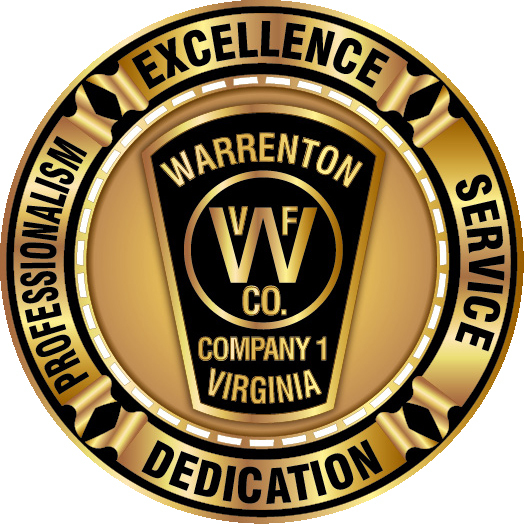 The Warrenton Volunteer Fire Company (WVFC) would like to remind businesses and homeowners, and anyone else involved with building or facility access, that a device exists which allows first responders quick access to your property in times of an emergency, without damaging doors, locks, or windows. This is done using a system called a Rapid Entry System by Kidde. This lock box has been used for years now in our service district and proves itself time and time again by allowing our personnel a way into your building in EMERGENCIES SITUATIONS ONLY, and without damaging any structural elements. 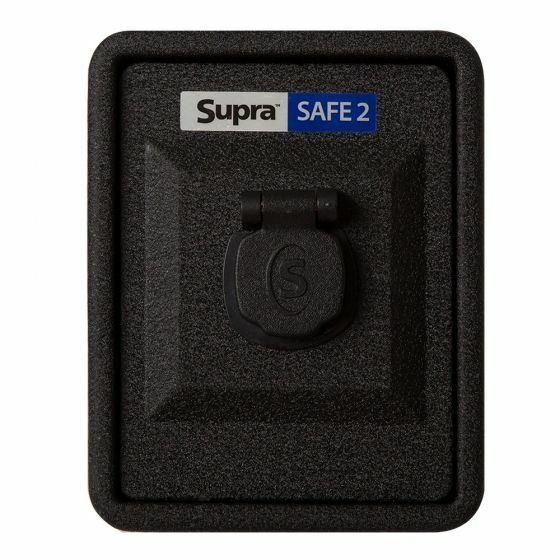 If owners or property managers purchase and install this very secure box, it will allow quick, easy, and safe ingress for us to check for possible emergency situations. Please review the attached short brochure from Kidde. 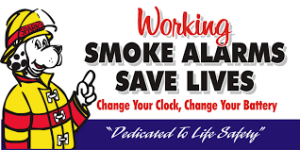 (Update) – Brochure Removed- Kidde only supports online ordering, all information is available on there website. 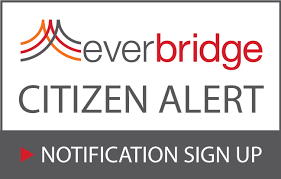 Up to date, there are well over one hundred of these boxes installed within the town and county. It is the “official” designated lock box vendor for our system. 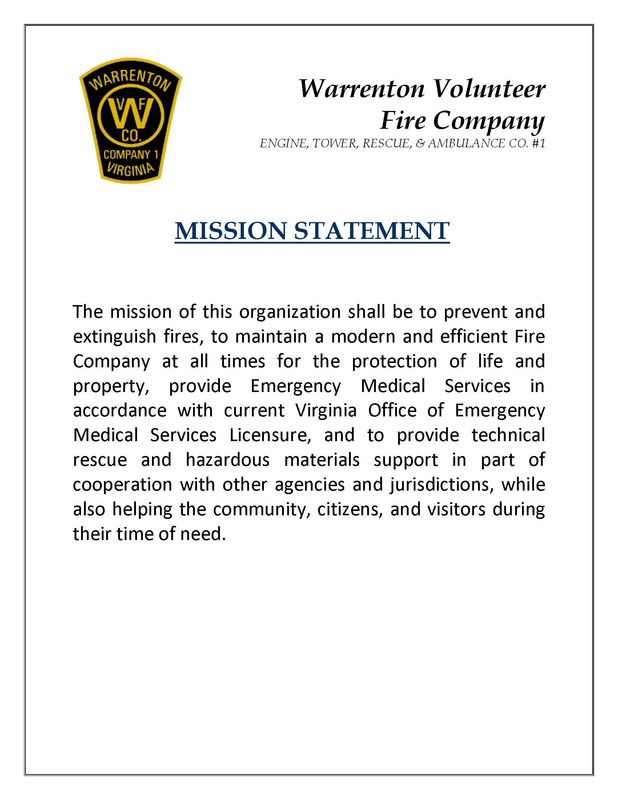 Only public safety officials in the fire department and local law enforcement have keys to access the lock box, which are accounted for on a regular basis. It is the responsibility of the building owner (or designee) to provide us with applicable facility keys which then are placed and secured into the lock box by us, and used ONLY for EMERGENCIES. 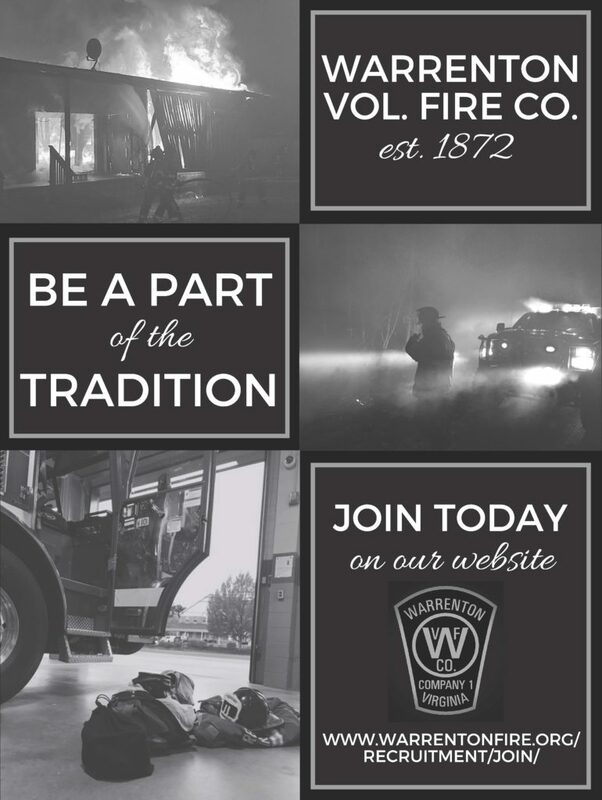 We hope you will take the time to review the brochure and take advantage of this very minor investment which provides ease of access for emergency personnel. In an emergency, seconds count. This will help reduce reaction times when mechanical forcible entry may be needed by enabling crews to simply use the key(s) provided to us by the building owner. 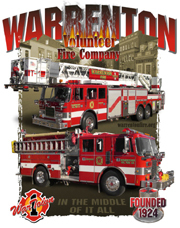 Please contact the Fire Chief or Assistant Fire Chief at any time should you have questions. 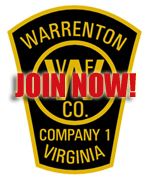 Select the department “Fauquier Co Fire Rescue ES” and click submit. From there you will be able to complete your order and checkout.